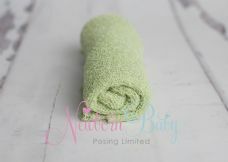 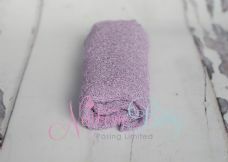 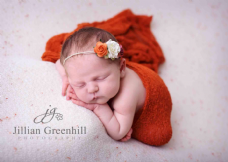 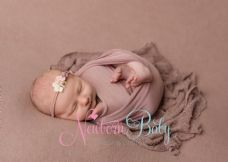 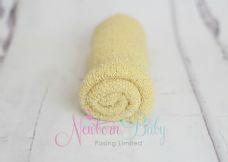 You may wish to purchase additional backdrop, wrap and nest bundles as they are such a versatile collection, easy to use even with awake wriggly babies as the nest helps to contain them a little. 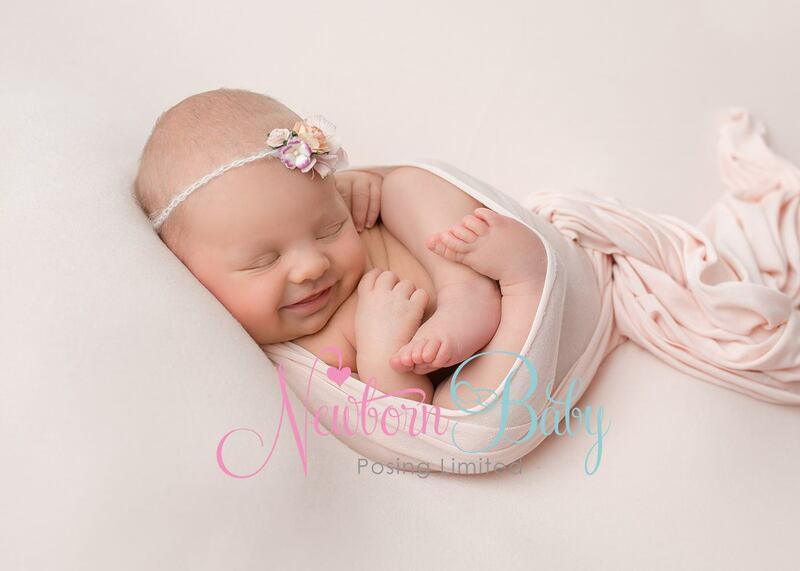 Simply put your wedge, steepest part nearest the light, place baby into the nest and tie the wrap around baby. 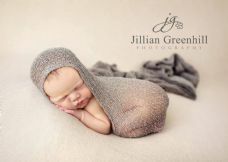 Of course you can also use the wedge towards the front of the beanbag and place baby onto it for the head on hands shot. 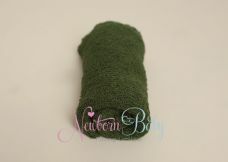 The wrap can add a little texture if placed over baby's back.